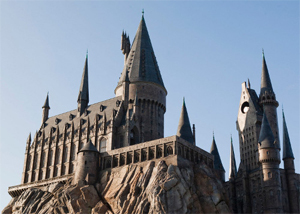 As well as the famous Disney parks, there is fabulous entertainment to be had at both of Universal's Orlando theme parks and also at Orlando SeaWorld. 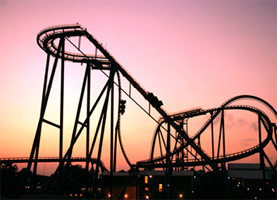 Slightly further afield is Busch Gardens and there are dozens of smaller attractions in the area. Read on below for a small taste of what these have to offer and click on the links to find out more about each park. You can also RIDE THE PARKS in our Video sections! 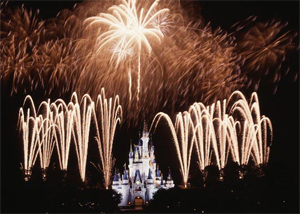 The four parks that make up Walt Disney World are the most renowned on the planet. 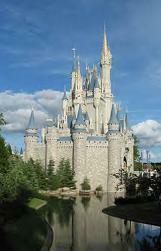 Best known is the Magic Kingdom, centred around Cinderella's castle, where 40 or so rides vary from fairground-style attractions to coasters & simulations. Although everybody will love it, this is the one that kids like best - it's where you get most Mickeys! More on Magic Kingdom. 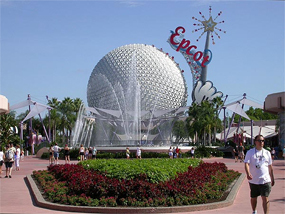 Epcot Center's giant golf ball is instantly recognisable and the park offers many rides based around the themes of science, education and world travel, with a renowned fireworks show to end each day. 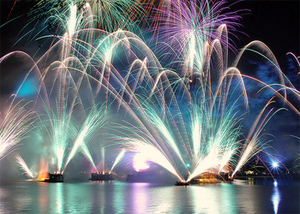 More on Epcot. 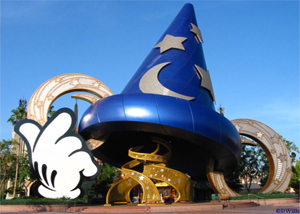 Disney's Hollywood Studios is an incredible day out for lovers of the movies and TV. 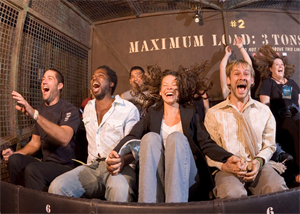 Dozens of favourites from large and small screens are recreated in stage performances, thrill rides, stunt spectaculars and magical journeys. More on Disney Hollywood. 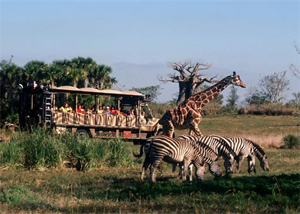 Disney's Animal Kingdom is a wonderful trip into the wildlife and natural habitats of all parts of the globe, combined with Disney characters and thrill rides. 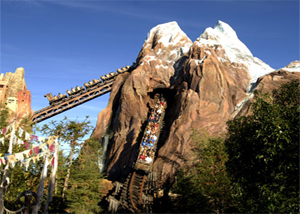 Journey through the African bush on the same day as you search for the Yeti on Mount Everest. More on Animal Kingdom. 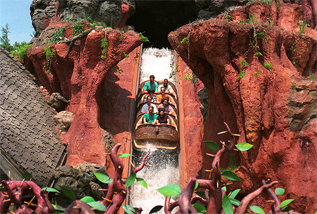 Disney also has two famous water parks, Blizzard Beach and Typhoon Lagoon. 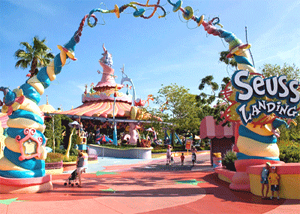 There are two theme parks in Orlando under the Universal banner. 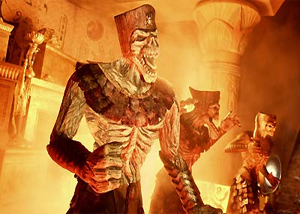 Universal Studios Orlando specialises in a variety of movie-related attractions, some frantic, others hugely atmospheric and you can experience the magic of ET, Jaws, Terminator 2 (3-D), Men in Black Revenge of the Mummy, Shrek 4-D and the Simpsons. 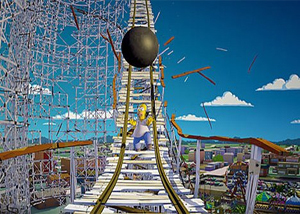 More on Universal Studios. 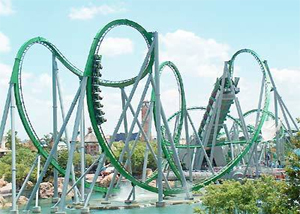 Islands of Adventure, on the other hand, has more pure thrill rides and here you can ride The Hulk, Jurassic Park, Spider-Man and enjoy the latest sensation, the Wizarding World of Harry Potter, as well as relaxing in the curvy world of Dr Seuss. More on Islands of Adventure. 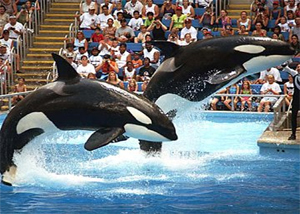 Seaworld is based around sea animals, rather than film, TV and thrills. However, there are several thrilling rides, many fascinating animal displays and must-see shows, including Shamu, the world's most famous whale. 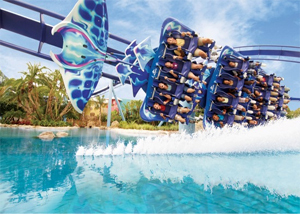 Seaworld also operates the limited-edition interactive park Discovery Cove and the waterpark Aquatica. More on Seaworld.